Whether you're interested in booking a tour, a group process, a wedding, or an escape from your busy life, we welcome your inquiry and we look forward to your visit! ​Phone map apps and GPS systems often take people to the wrong Sarty Rd. 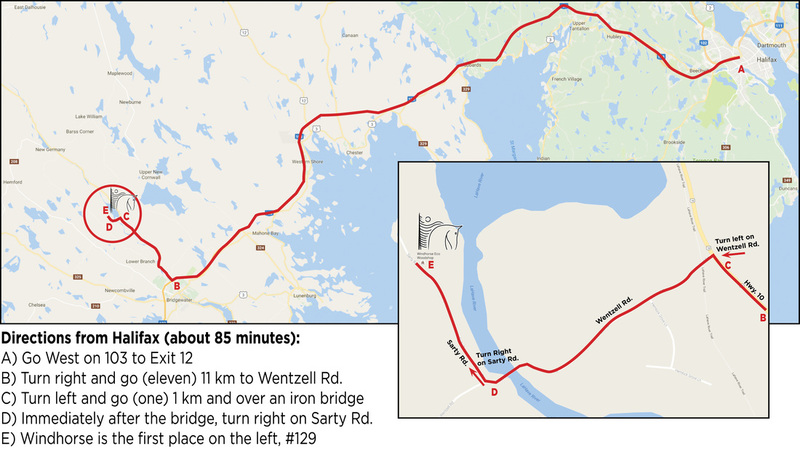 We are on Wentzells Lake, and the other two Sarty Roads are not.